With the success of Flemingdon Park’s amazing Christmas party, it would be hard to believe that 2016 could top 2015. But Felicia, Esther and Chiara are committed to making this year just as great, if not better, than the last! January was an ideal time to reassess our priorities, and remember what it important to us. 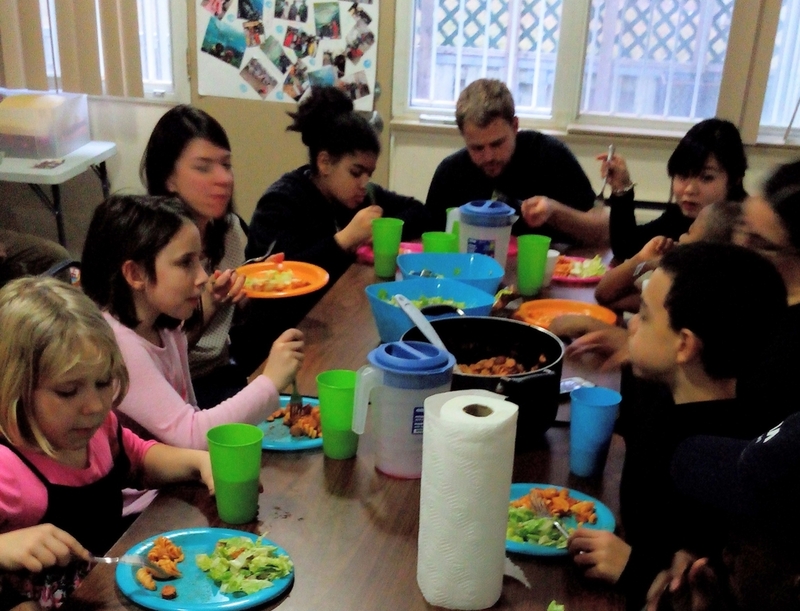 As always, a delicious and healthy meal was provided to help fuel our bodies and minds for the activities ahead of us. We really needed the energy to participate in our worship songs and dances. Popular favourites of the month were Jesus what a friend, Greater is He, and He Reigns. At the end of the program, we always seem to be humming the songs to ourselves long after we say goodbye! The beautiful songs and dances are the perfect way to prepare for our Bible study lesson of the day. In January, Chiara led us in the study of King Solomon and Samuel. After reading or summarizing the story, she helps us to discuss the moral of the story and how we can improve by following God’s teaching. 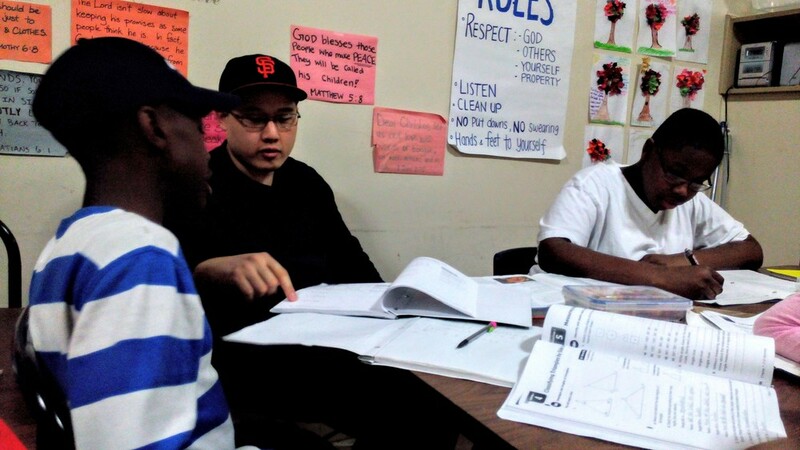 The EPIC program (Education Provided In Community) wouldn’t be epic if we didn’t include homework help and tutoring. Our helpful volunteers finish the program by sitting down with the children and reviewing their homework from school, clarifying concepts that they don’t understand, and supplying extra questions for further learning. The key to success in school is persistence and perseverance with staying on top of homework and asking for help when we need it! It was amazing seeing how many new friends we made, and how much we learned in 2015. 2016 is shaping up to be an excellent year, and there is a lot that we have to look forward to. We pray that we can grow as friends, family members, students, and children of God.